Flanders, a region in Belgium, is a significant area for the biotech sector. VIB, the Flemish Institute of Biotechnology, is an independent excellence driven life sciences research institute based in this region. VIB has contributed considerably to the success of the established Biotech hub. 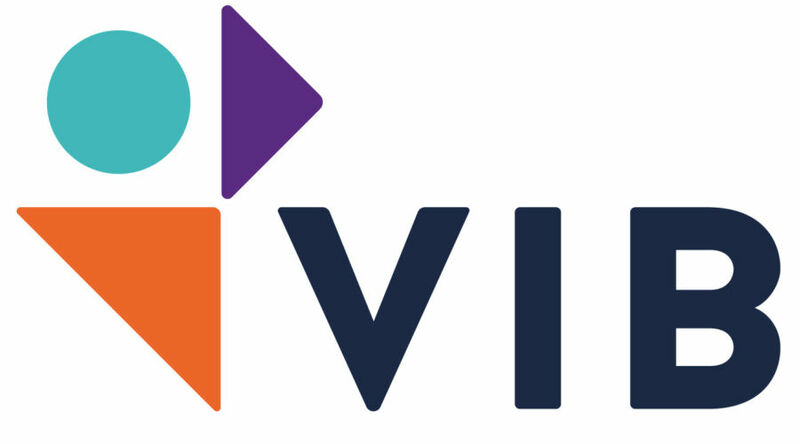 VIB started and still functions under the premise of basic molecular life science research in certain sub-domains, covering either technology directed centers, or disease or plant focused centers. The institute is a key player in agricultural, pharmaceutical and industrial applications, by investing in innovative start-ups and providing research and business services for both academics and industries. VIB incubates its startups pre-launch and offers these significant benefits during their initial journey. We recently asked Jérôme van Biervliet, Head of Business Development at VIB, about his dual role within VIB and how this helps him to translate the academic research into concepts that are interesting to the industry and society. The performance of the VIB Innovation and Business team relies on its super team. All are scientists by training and importantly, most of them worked in a company or biotech setting. Therefore, the team combines industry experience. With deep scientific knowhow and involvement. Across the team the VIB Innovation and Business office, we have a know-how across many biotechnology applications and technologies, resulting in the can do and make do-attitude. Our team works with the academic scientists who continually seek novelties and high impact publications, while we foster the innovation potential. Typical for VIB is the environment that is about the content, minimising hurdles to progress. However, VIB is also confronted with some limitations. One of these limitations is the constant need for funding. Crossing the so-called ‘valley of death’ – i.e. transitioning from an academic concept to a product-oriented innovation and valuable assets – is a costly journey. We are grateful for the structural support by the Flemish government, but are still constantly looking for additional outside funding or co-investments. Secondly, more a challenge than limitation – is to keep looking for novel, better ways to accelerate the transition from early science into practical applications. This is easier said than done and involves technological innovations, ways of working, transdisciplinary collaboration, focus but yet allowing a broad view on unanticipated opportunities along the way. A final challenge is ensuring global visibility. While very well recognised in mainland Europe, visibility on the global scale is a continuous challenge. VIB ranks among the top when input is matched with scientific and socio-economic outcome and we feel it should enjoy even more visibility. To conclude, VIB has contributed to the success of the biotech hub in Flanders, as a bridge between science and (start-up) industry and is a driving-force for new developments. Furthermore, VIB is supporting the eco-system in many unseen ways. VIB looks into the needs of all the starting and growing companies. Creating investment opportunities for startup companies or grant licenses to existing companies. Therefore, helping to build Flanders’ biotech cluster.